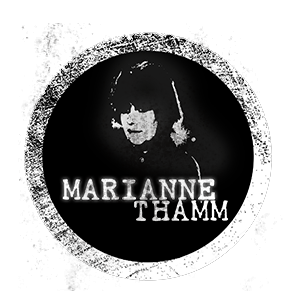 Marianne Thamm has developed a unique voice and profile during her 30 career as a columnist, writer, best-selling author, journalist and occasional stand-up comedian in South Africa. She is the recipient of numerous awards and continues to write for national and international publications. She is currently an assistant editor with the online news site the Daily Maverick. She is a sought-after speaker and MC. The secret to Marianne’s longevity in the industry is not only her wide ranging of knowledge (of known and obscure phenomena) and her network of connections, but also an apparently insatiable curiosity and an ability to get people to tell her their innermost thoughts and feelings. Marianne is able to approach any subject with an open mind and to ask the questions most of us might be too polite or afraid to broach.